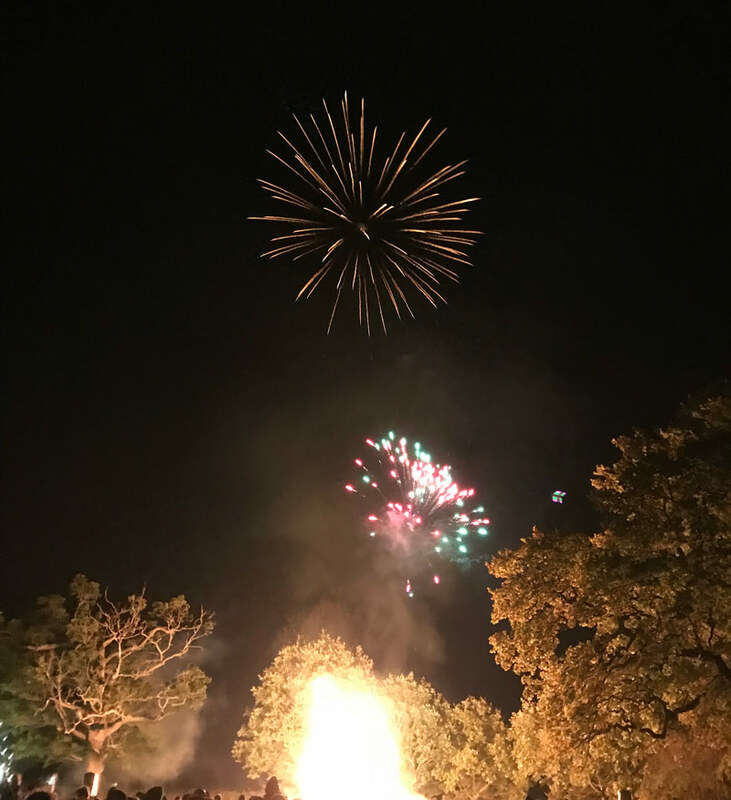 A quick update from Benenden Bonfire on Saturday the 4th November. 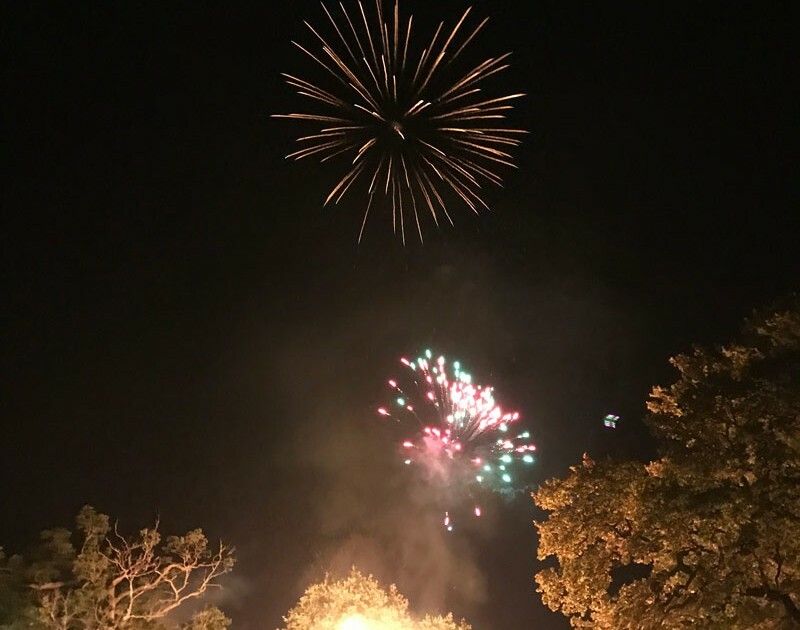 We donated the timber to construct the Bonfire and what a brilliant night it was! As shown here in our photo taken on the night. Hurst Green Football Club Sponsors Matt gets selected for London Marathon 2018!